If you are having a large scale party, a wedding or other event that requires catering, then hiring available mobile cool rooms in Melbourne could be the smartest choice when it comes to seeing your event out trouble-free. Cool rooms are a simple, mobile and portable space in which certain items can be kept at carefully controlled temperatures. There are many different uses for these portable units, so finding the best coolroom hire Melbourne has to offer couldn’t be simpler! 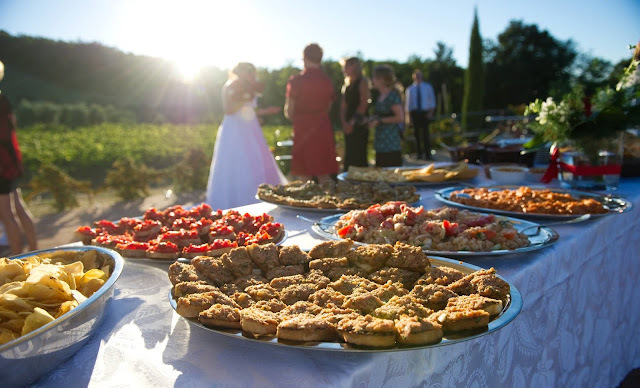 With Australia’s wonderful outdoor culture, many celebrations take place outdoors including weddings, christenings, parties or fetes and the choices when it comes to catering and providing food and drink at these events can be hard to make! Keeping your food and drink cool is essential in the warmer days and refrigerated transports are a perfect solution. A cool room is a specially designed space that can be tailored to suit your needs. Many portable fridge units are available to hire to use on their own and in conjunction with other food and drink services. If you have a beer tent at a local fete, for example, hiring a cool room will mean you are able to give customers what they want on a hot day without having to hire a row of fridges or freezers to keep the bottles, ice and other drinks nice and frosty on even the hottest of days! Larger events such as corporate events, birthday parties, and even weddings can be catered for via the use of a large portable cool room. These are often the size of a mobile home trailer or caravan and offer the chance to contain large amounts of stock, food, drink and other items at specific temperatures. They work just like a fridge or a freezer and have the ability to include smaller freezers inside the cool rooms themselves to help store ice, ice-cream, and other frozen products. 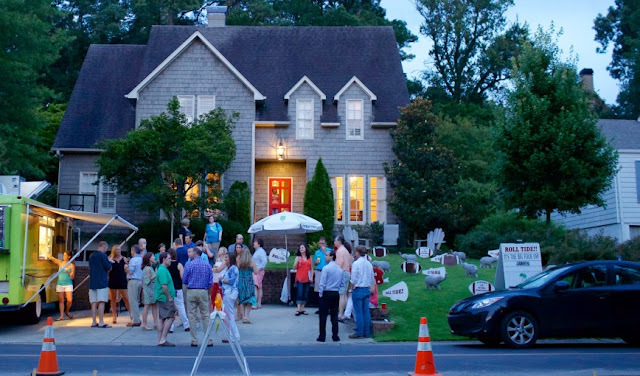 Cool rooms are the best chance you have of helping to make sure the catering for your event is perfect. No longer will the beer be warm, the ice melted and the cake ruined! 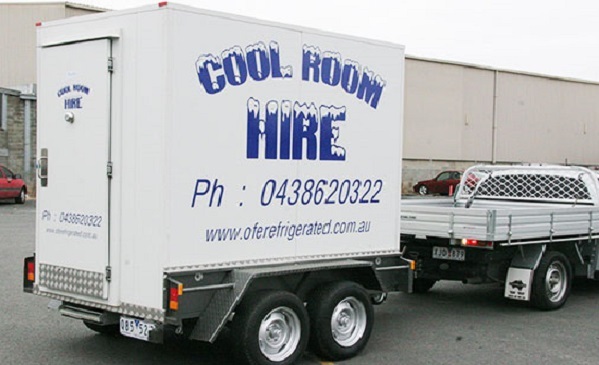 OFE Refrigerated Transport has made it simpler with the best portable coolroom hire service in Melbourne. Offering a wide range of options to choose from when it comes to mobile cool rooms, portable freezer units, as well as portable fridge hire, OFE Refrigerated has many years of experience when it comes to reliability and ease of use, with dependable transportation. Our cool room trailers are large enough to cater any event, with enough capacity to feed a small army. 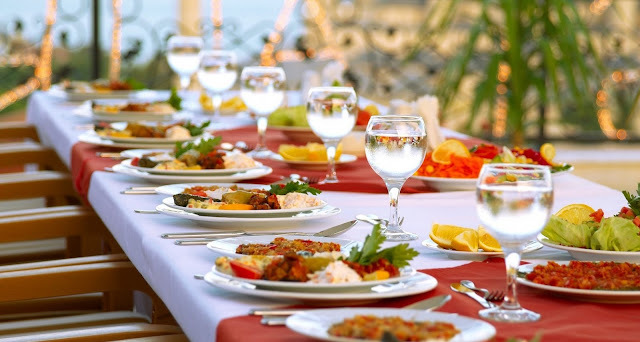 Don’t let your event be ruined by food that goes bad, warm wine and other perishable goods you buy and can’t eat, hire a cool room today and say goodbye to all of your catering worries. As well as small portable units, refrigerated trucks and trailer services are available to help get your food and catering supplies to where they need to be without compromising their quality. So if you are organising a school fete, business conference or a wedding party, you can rest assured that all of your product will arrive in perfect condition, fresh or frozen, as you intended it to be.